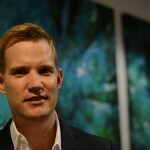 Dr. Hendrik Streeck is the director of the Institute of HIV Research at the University Duisburg-Essen. He completed his medical training at Charite University, Berlin, Germany in 2006 and received his PhD from Friedrich-Wilhelm University, Bonn, Germany in 2007. He did his postdoctoral fellowship in the laboratory of Dr. Marcus Altfeld on HIV-specific CD8+ T cell responses in acute infection and characterized changes in CD8+ T cell functionality and immunodominance patterns in the context of antigen load and viral escape. 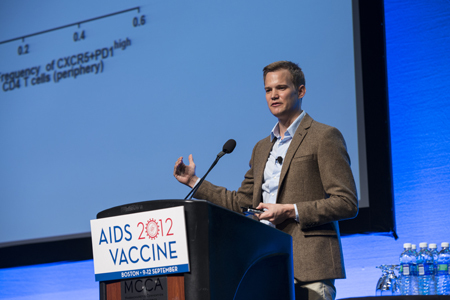 He was awarded the biennale HIV AIDS Award from the German-Austrian AIDS Society in 2009 for outstanding achievements in the field of HIV immunology and was subsequently recruited as Assistant Professor at the Ragon Institute of MGH, MIT and Harvard. 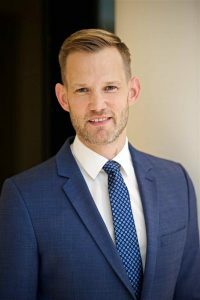 In 2012 he joined the Military HIV Research Program where he continues focuses on the role and function of HIV-specific CD4 T cells in the context of spontaneously controlled HIV-1 infection and how these responses may be applied to HIV vaccine induced protection. 2015 – Full Professor and head of the Institute for HIV Research, University of Duisburg-Essen, Essen, Germany. 2006 – Young Investigator Award, World AIDS Conference, Toronto, 2006.